Cojoined: Lu+Hong, 'red' Mr. Lu or Mr. Lu is flushed from exertion or assertive. > Lu Hong Ba Shi : 呂紅八勢, the Eight ' Imperatives ' of Lu Hong. 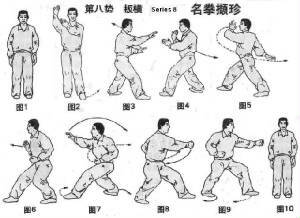 > Lu Hong Ba Shi : can be found to be called fist-boxing 拳 also as palm 掌. >More often, in chinese websites, it is called 拳勢 chuan shi, or innate boxing force. In Choi Wai-lun's school, Chicago, it is also referred to as Mother-son 母兒 mu er , due to the linkage between the 8-sets of movements; ie. source-origin to protege-effect-to the child. > Mu er Pa lien : 母 兒 Mother / Son, Eight Linked Palms or just Mother-Son Fist. > Pa-Lien chuan : 八 連 拳, Eight Link Fist linked fist; used only in Choi Wai Lun's curriculum. > "Lu Hong's 8 Moves are hard 呂紅八下雖剛"
> "Lu's six roads of short strikes 呂短打六套"
> "Lu Hong's 8 Moves 呂紅之八下"
There has been a proposed thesis that LuHong BaShi may be from the Ming Dynasty and also may be derived from the 'ba ji' family of martial exercises. Ba ji- is believed to originate from the shan yue 山越 tribe who resided in southern China during the Han Dynasty. [Note: there is a long history of phonetic renaming of ba-ji, ba-chi, etc. There is also the usage the number eight symbolically and that this aspect crosses over between related styles. 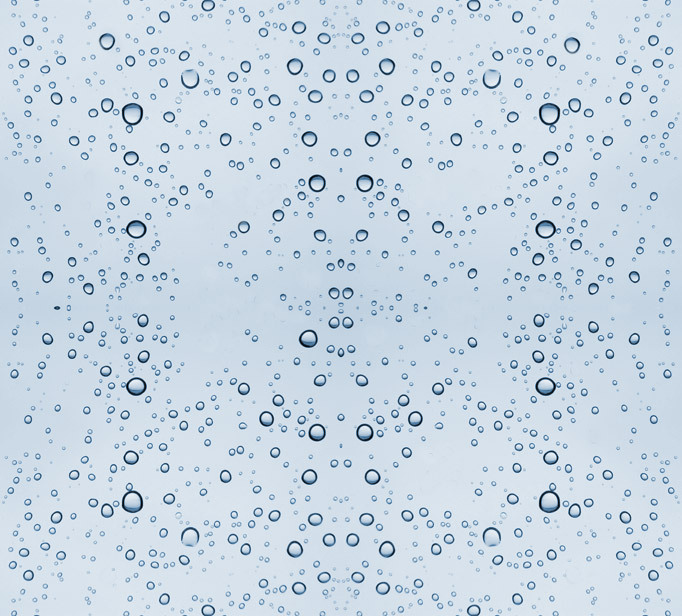 See the Three Eights by Ted Mancuso. 陽城 Yáng-chéng was also a notable officials' name, an imperial scholar who led a group of junior officials in a petition to spare Chancellor Lu Zhi for making accusations against Pei Yanling the favorite of Emperor Dezong, [ died 805] , [ son of Emperor Daizong during the Tang Dynasty, ] Yang cheng and others were punished to exile. He was later recalled by the succeeding Emperor. It remains a puzzle as to its naming. Often associated with LiuHe BaFa ( 六合八法 ) exercise, from its incept, is the influence and parallel teaching of Lu Hong 8-link 'imperatives' fist: LuHong BaShi . (LH8) ( 呂紅八勢 ). This exercise appears in LHBF coupled with teacher Wu Yi-hui; the association being strongest in Nanjing at the Nanjing Martial Institute where LH8 was taught separately and in the case of special student Yin Tin, this was all he was taught. 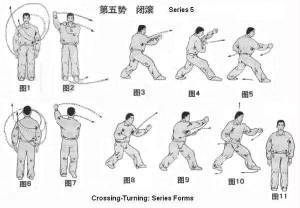 Often associated with LiuHe BaFa ( 六合八法 ) exercise, from its Nanjing incept, is the influence and parallel teaching of Lu Hong 8-link 'imperatives' fist: LuHong BaShi (LH8) ( 呂紅八勢 ). Other Exterior exercises: tiger, dragon swimming motion and hand toys. Series Number 8 is a good example of the turning and crossing practiced utilizing momentum swings. There was previously a reprint of a chinese martial magazine article depicting and describing the LH8 series. 四拳八勢 sz-quan ba-shi, the shi 勢 symbol often appears elsewhere.